We are ALL Healers and we ALL deserve healing! 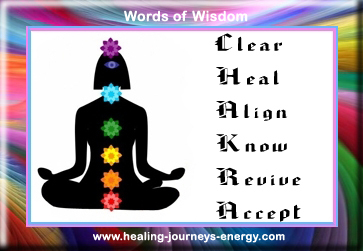 The sheer scope of challenges we face in life can be jarring, which is why learning about your Chakra System is a priceless lifelong asset because it puts your life back in your hands by allowing you, at any given time, to know which area of your life needs improving, and most importantly know exactly how to improve it. So if you’re ready to turn your Chakras into your closest allies and finally create the life you deserve, then this course is for you.